If you would like to volunteer specifically for Day of Caring, click here. Volunteers are the backbone of Centre County United Way. 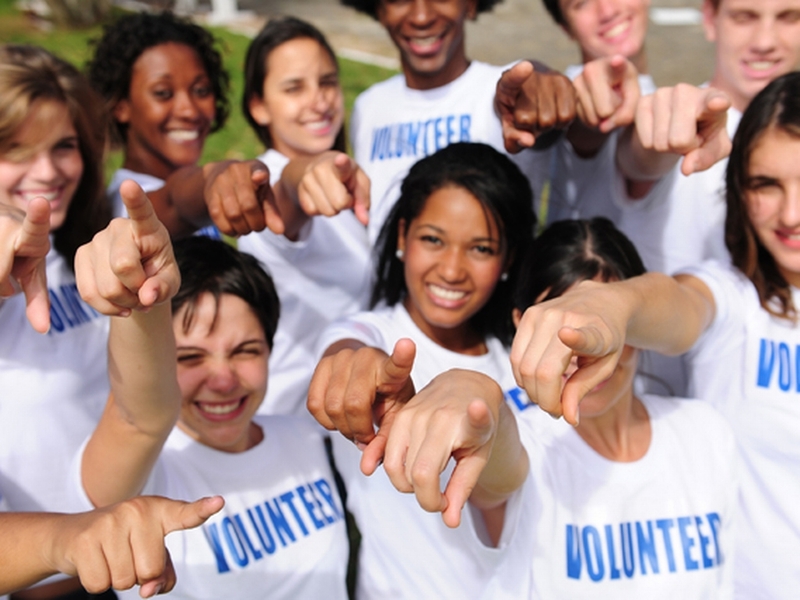 If you are interested in volunteering for the United Way, please complete our volunteer form.